Ahhhhhhhhhh. 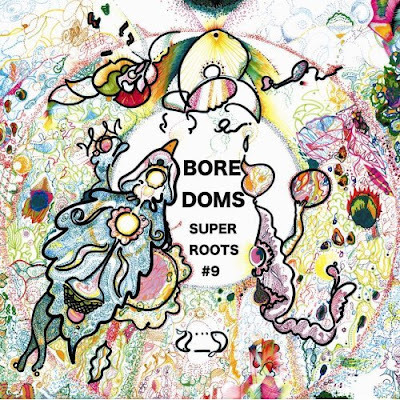 This is the first addition to Boredoms' "Super Roots" series in nearly 8 years, and it is easily the most amazing thing released so far this year. It is beyond reviewable so I won't waste my time. Just download and listen. Cheers for yr careless good & free taste. Thank You very very much, we love you. Keep enjoying.